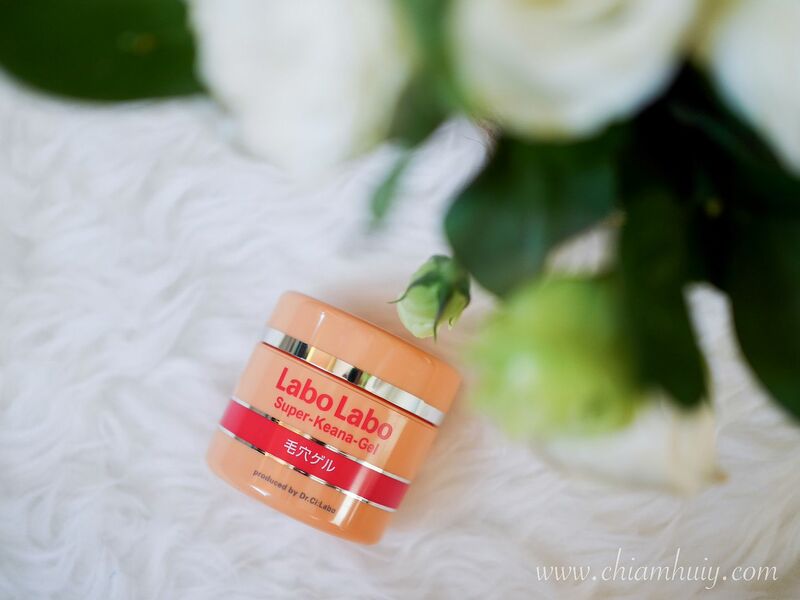 When it comes to finding that skincare range just right for skin issues like enlarged pores, oily skin and blackheads, Labo Labo Super-Keana range is one of my top choices. Reason being, this range is catered exactly for the oily skin and targets pores problems, with pore refining AND moisturizing properties. 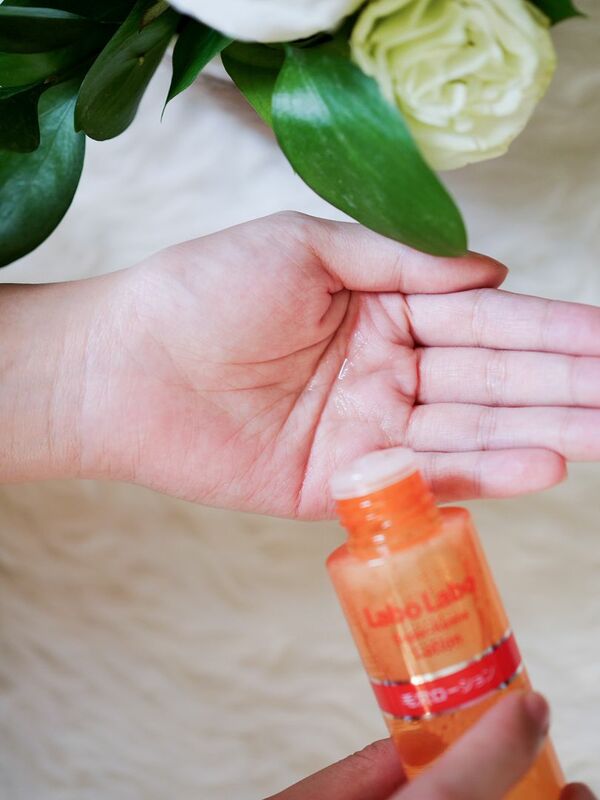 With the use of Labo Labo Super-Keana lotion specifically, it helps to gently peel the skin, remove roughness and old skin in order to reveal softer and brighter skin. 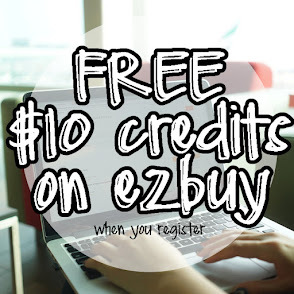 Besides, this amazing product is absolutely affordable, which is why I am recommending to you today! 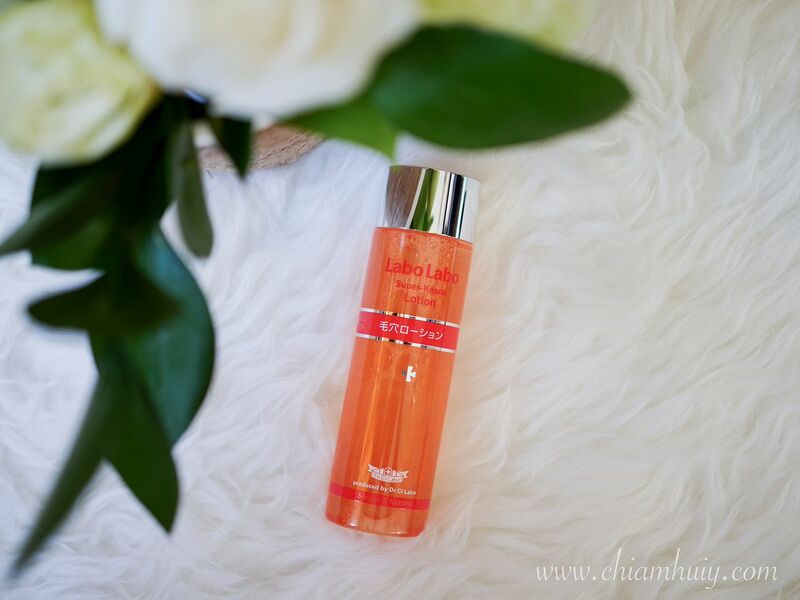 Labo Labo Super-Keana lotion ($24.90, 100ml) is akin to water, with a super lightweight texture that dries up almost instantly. The things that differentiate this lotion from water are definitely the beneficial skincare properties and the lovely citrus scent. Yup you heard it right, this lotion comes with a pleasant, relaxing orange scent, and it leaves a cooling sensation on the skin. I am so in love with the sensation and scent! 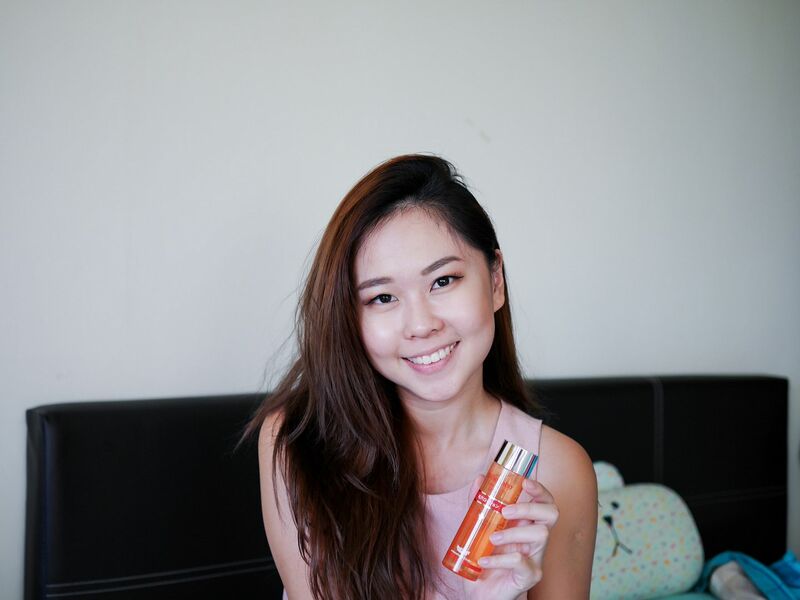 What I love about this product is how refreshing it is after double-cleansing my face with the lotion, yet my skin's moisture isn't stripped off at all. 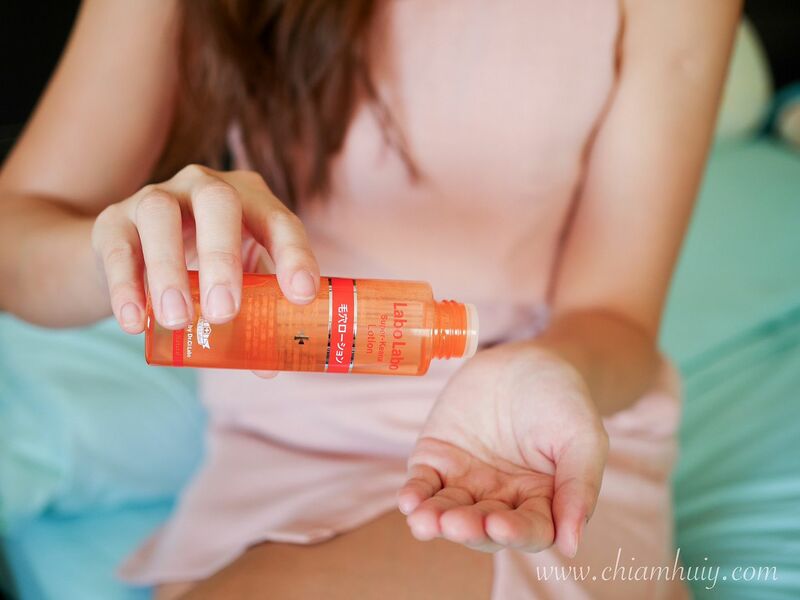 What's so good about Labo Labo Super-Keana Lotion? 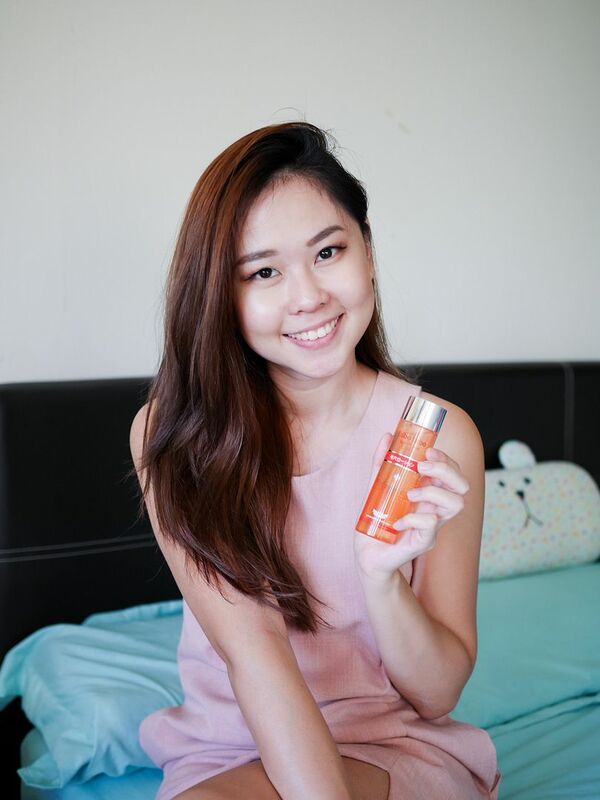 Labo Labo Super-Keana Lotion tackles pore troubles and blackheads issues. This is often tied to combination/oily skin types, which is often the cause of blackheads and enlarges pores, due to the excessive secretion of oil. 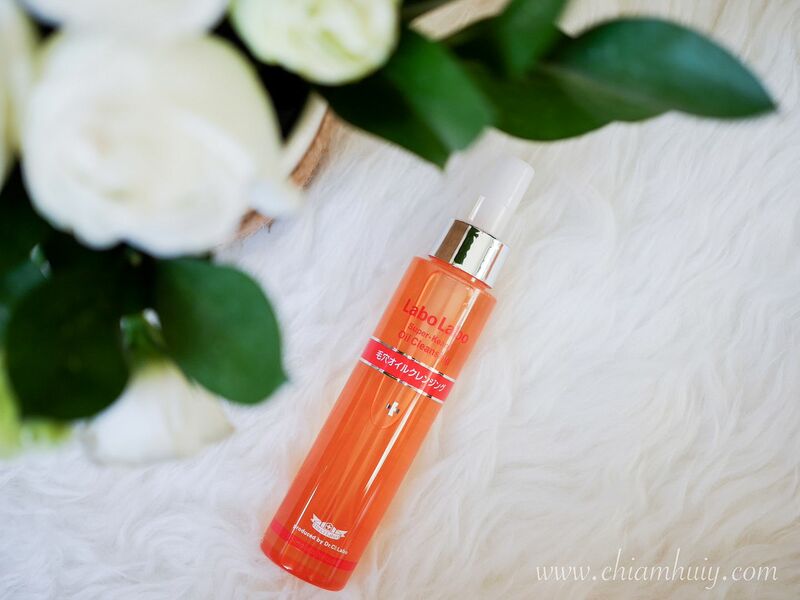 One of the key properties of this lotion is actually Keratinized skin care properties. It contains three main acids - Lactic acid, malic acid and royal jelly acid, all of which helps to remove the layer of skin that has been Keratinized. Keratinized, to put in simply, refers to the build up of protein on your skin that binds all the dead skin cells together, causing blockages in your pores and eventually acne problems. Hence, it is crucial to remove excess keratinized skin and soften the skin, so as to allow other products following next to be better absorbed into the skin. 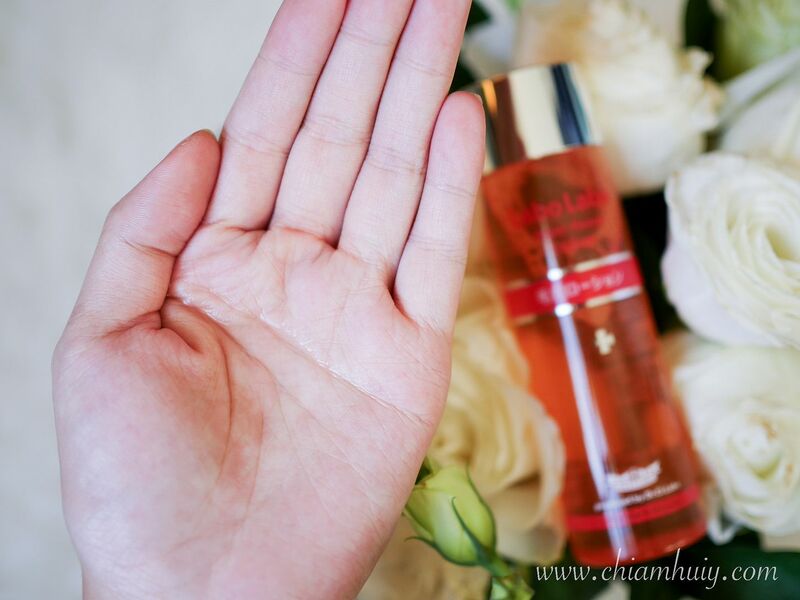 Besides, there's also pore refining properties thanks to Hamamelis leaf extract, Artichoke leaf extract, multiflora rose fruit extract. 1. Soak your cotton pad with the lotion and wipe across your skin. This helps to remove the dead skin cells. However, make sure the cotton pad it soaked with the lotion, otherwise the pad may cause friction on your delicate skin. 2. Another way it to soak the cotton thoroughly with the lotion. Apply to concerned areas where there are open pores / darkened pores / rough skin / dullness of the skin, and leave for approximately 3 minutes as a mask. Skin is left silky smooth with tightened pores. 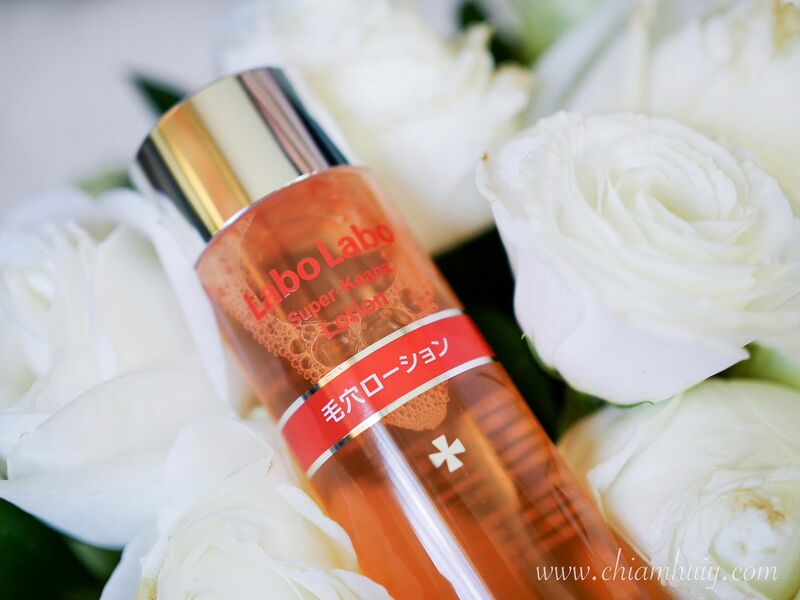 In case you are unaware, Labo Labo is the sister brand of Dr.Ci:Labo. 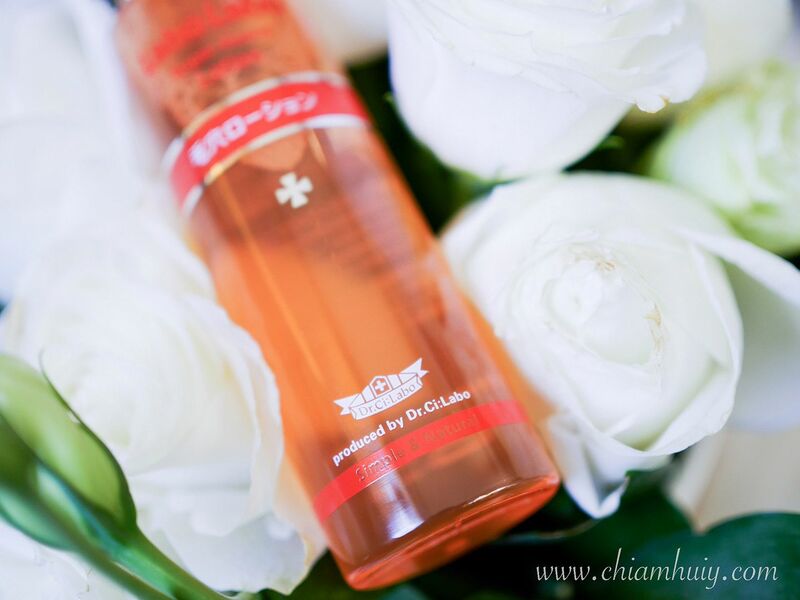 Both brands are 100% Made in Japan and developed by a group of certified Japanese dermatologists. 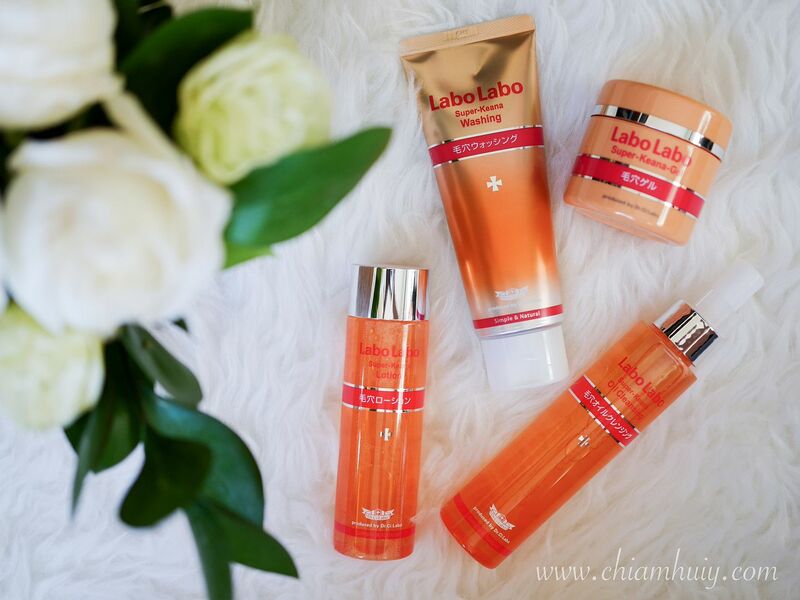 Some of the star products you might have heard of are Labo Labo Super Moist Gel and Dr.Ci:Labo Aqua Collagen Gel. At Labo Labo/Dr.Ci:Labo, safety is always emphasised first. 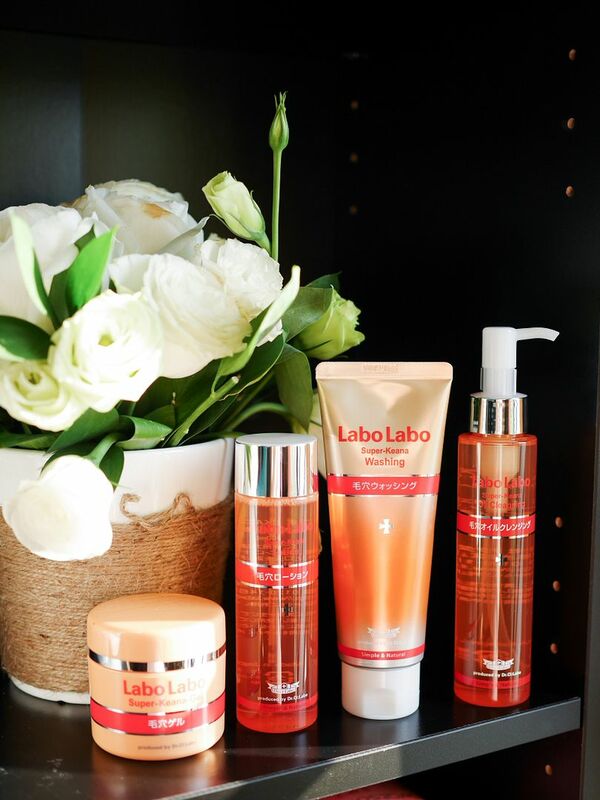 All products are developed with specialists in the dermatology field. No perfume, color or mineral oil is added, and products are Paraben-free. Here are some other products in this Super-Keana range. I kid you not, at times I use all these products for my skincare regime! 1. 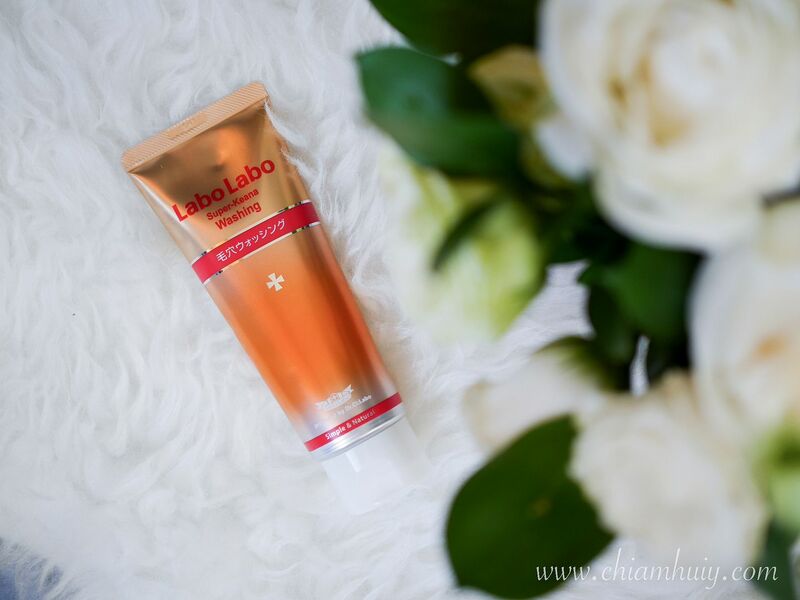 Labo Labo is available at #B3-41 Ion Store, via online at www.ci-labo.com.sg and selected Watsons. Enjoy 15% off on Labo Labo from 5 Jan-1 Feb 2017, at selected watsons stores. 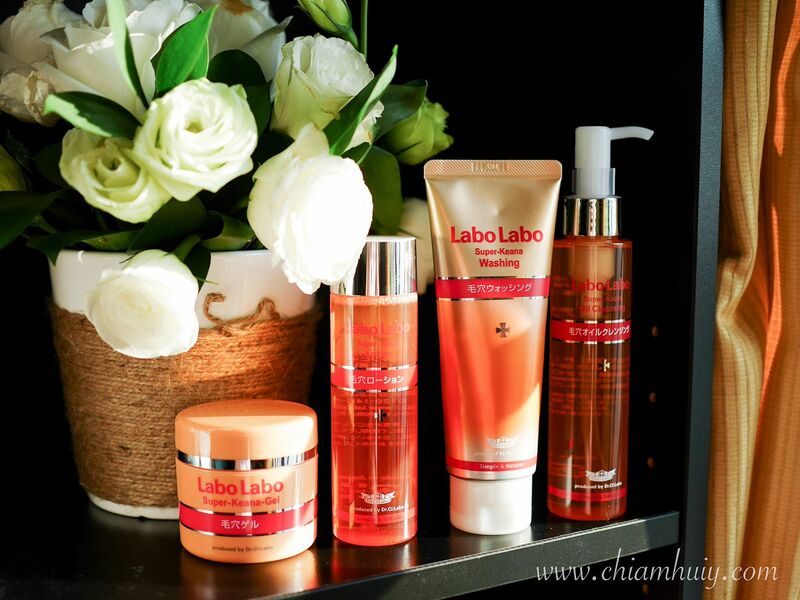 For more information, you can visit Dr.Ci:Labo Facebook page. Other than the amazing skincare properties, my favourite is still the citrus scent from the entire range!